My first time wearing this bluish-gray creme. I was hoping it would be like Below Deck. It is just a little darker, but I love it! 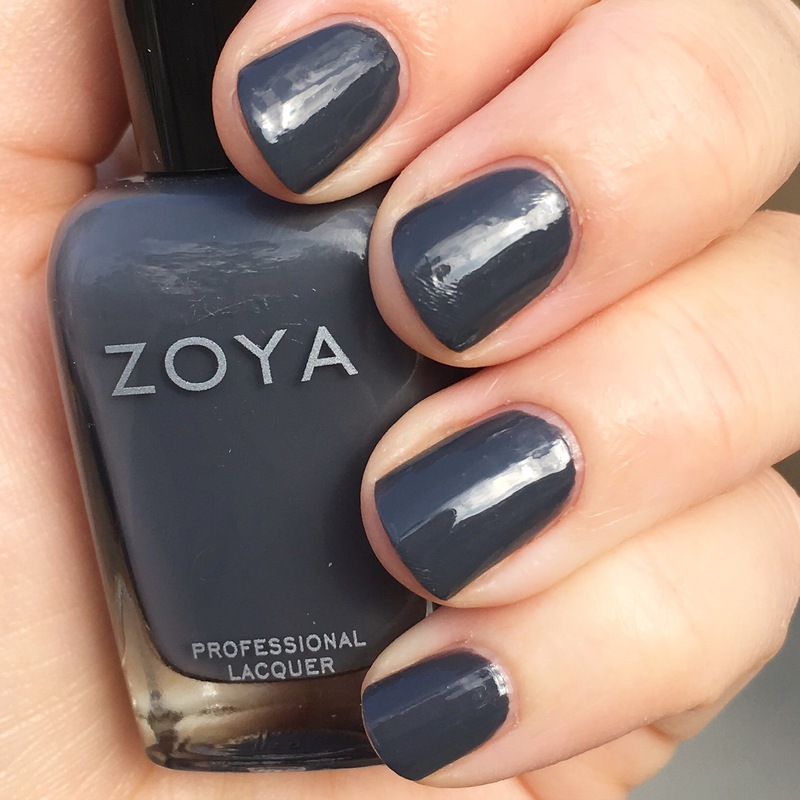 This entry was posted in general polish yumminess, swatches and tagged creme, gray, kelly, nail polish, swatch, zoya on July 13, 2016 by hollyshimmerspark.